We specialize in Built In Barbecues and Outdoor Kitchens products. We can help make your outdoor dream kitchen a reality. 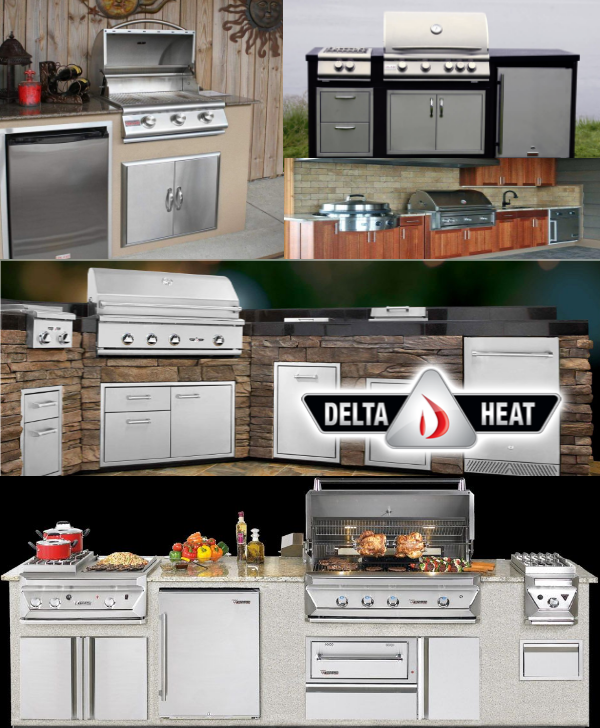 We sell top brands like Twin Eagles, Delta Heat, Fire Magic, Blaze, Memphis Pellet Grills, Napoleon, Delsol and Weber, we are sure to have all the appliances you want for your outdoor kitchen.